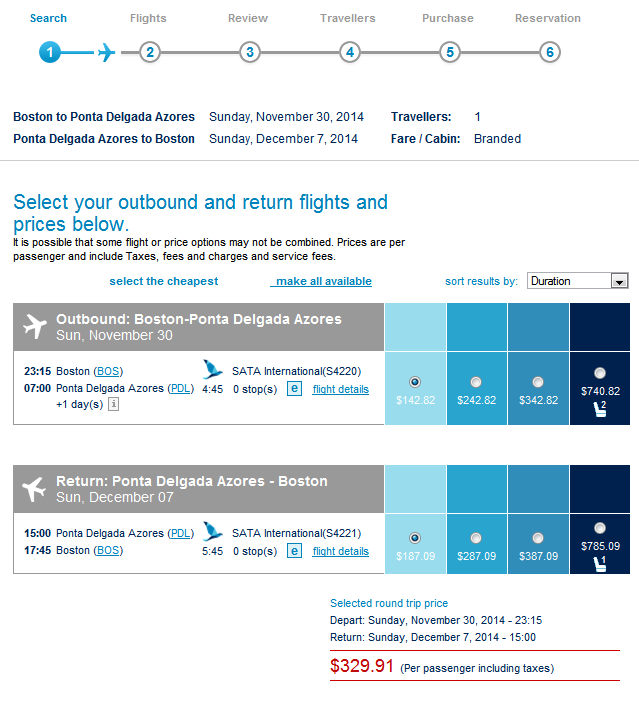 SATA airline currently has some amazing fares from Boston to the Azores Islands. I found a fare for just under $330 round trip, all taxes included. This could be a good chance to see this little visited part of Portugal.